Avaya J129 offers the reliability and network integration that keeps customers coming back to Avaya in an entry-level IP desk phone, perfect for . J129 supports SIP, including AST-SIP software for enhanced features when used with Avaya Aura. 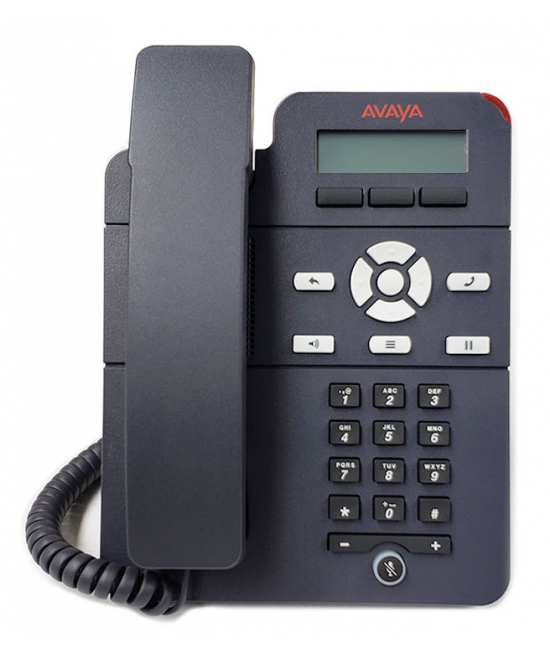 This basic VoIP phone from Avaya supports one line and two concurrent calls. The sleek form-factor, familiar display, and three soft keys make using the J129 easy for users of any level. The integrated full-duplex speakerphone makes hands-free communication pleasant.